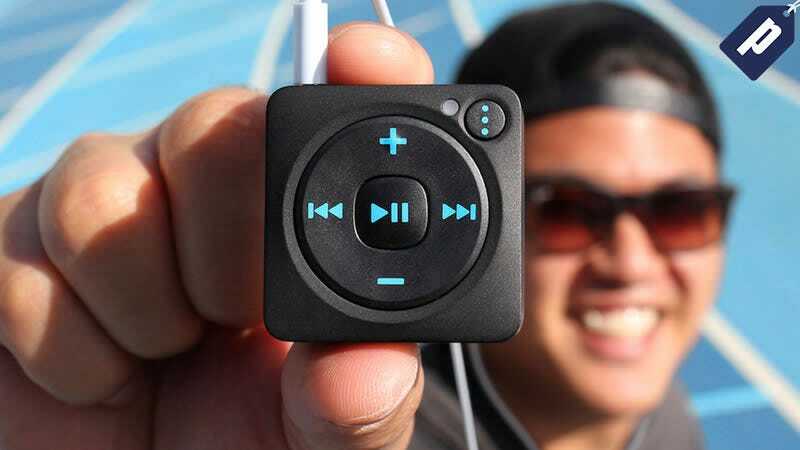 Mighty is the world’s first on-the-go dedicated Spotify music player. It’s ultra portable and clips onto your clothes, letting you stream your favorite Spotify playlists without needing your phone or an internet connection. They retail for $86, but you can grab one today for $78 with code MIGHTY10 at checkout. Mighty took the iPod Shuffle design and updated it for 2017 - it’s Bluetooth and Wi-Fi enabled, and syncs to your Spotify account via the free iPhone or Android app. You can easily cycle through up to 1000 songs using the simple playback controls. Grab your Mighty Spotify Music Player today for $78 with code MIGHTY10 at checkout.